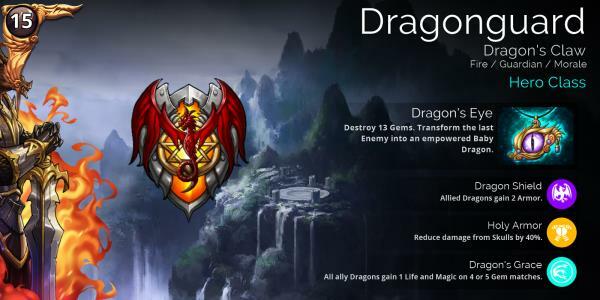 A new Hero Class has been released, the Dragonguard. Complete the Training quest in Dragon’s Claw to unlock this Hero Class. Also to celebrate the release of this new class, we will be running a Hero Class event over the weekend. Particpate in this event to help earn Champion XP for the Dragonguard.